BREAKING: World Rhino Day – BOBBY JAMES. Today is World Rhino Day – a day where we should focus our attention on the plight of the African and Asian rhinoceros. Like many other species, elephants – or the big cats for example, rhinos are being poached at alarming rates – by a common, ill-informed (or blind) foe known primarily as Asian culture. In Eastern culture, keratin horns from the rhinoceros are believed to have medicinal properties (ex. When crushed? A cure for cancer). These claims are unsubstantiated by science, but the beliefs linger on and paint targets on each and every rhinoceros in the wild. 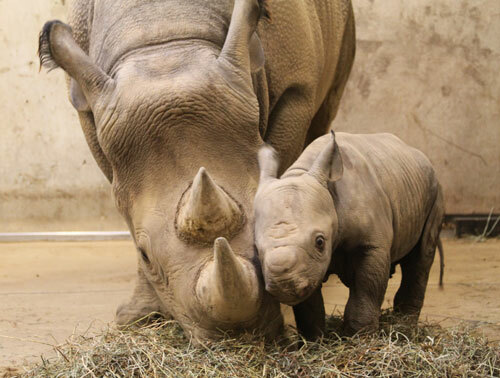 Day by day, rhinos are killed – calves are orphaned – horns are stolen and traded illegally. Despite this, those afflicted by cancer, or other ailments still suffer. Death results in death; but some a profit in its wake – they evade justice – and even when justice is had, it’s done so weakly. 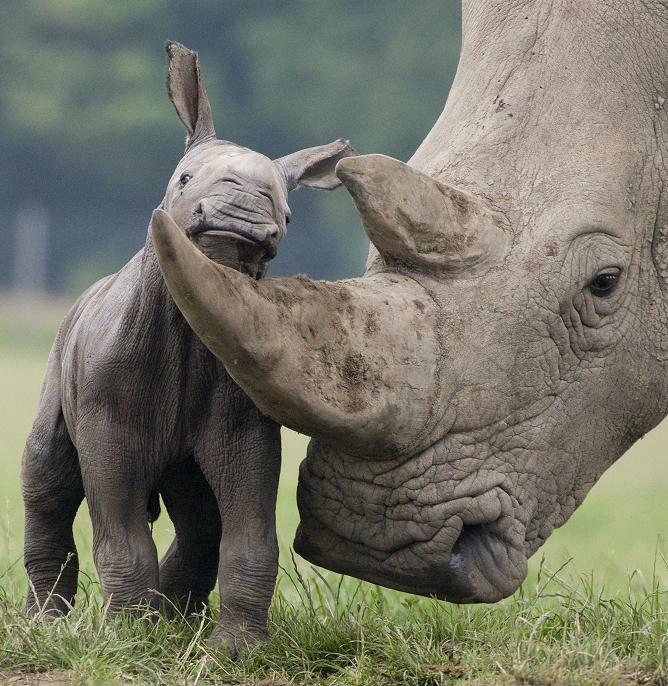 This year alone, more than 600 rhinos have been poached. How many more need to die – or how many more need to be orphaned before the world acts to save a species from extinction? Keratin is a fibrous protein that makes up our fingernails and our hair (among other things) – we need to spread this truth – and we need to work to save a species on the brink of extinction. Nature and its inhabitants are not mine, or yours, or theirs for the taking, but because of the actions of a few – we need more to help raise awareness and to help combat the massacre of rhinos. Fortunately, there are many organizations dedicated to the conservation of rhinos that we can support, unless you or I plan on initiating and executing an on-the-ground anti-poaching campaign. Here are a few I’ve selected for your consideration (note: If you’re aware of other organizations, or support one that I’ve not chosen to highlight, please, share them in the comments section below). The International Rhino Foundation (IRF) – The IRF operates conservation programs in Sumatra, Zimbabwe, South Africa and Indonesia as well as maintaining a Sumatran Rhino sanctuary and Javan conservation area. The IRF also provides grants that support the scientific study of rhinos in the wild. Save The Rhino – Save the Rhino International is a UK-based charity that works to save viable rhinoceros populations in the wild. 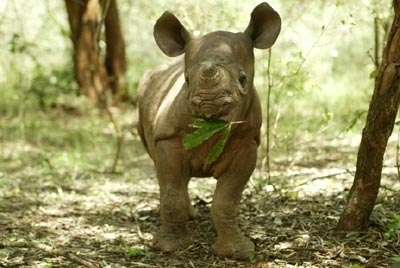 The Sheldrick Wildlife Trust – The Sheldrick Wildlife Trust rescues orphaned elephants and rhinos in Kenya. They then rear, rehabilitate, and reintroduce the orphans into the wild. World Wildlife Fund (WWF) – WWF is the largest conservation society in the world. Consider adopting a species, if you are able. Otherwise, help them by spreading the word on social media. Previous Post Fall TV Preview! What’s on my radar?